14 Nov 2018 --- Four in five parents have trouble recognizing the warning signs of diabetes, according to research by the International Diabetes Federation (IDF). To mark this year’s World Diabetes Day, IDF is seeking to raise awareness of the effect diabetes has on the family, with a particular focus on prevention and management of the disease. 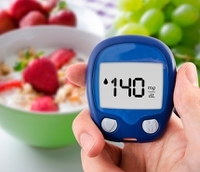 Diabetes is a chronic disease characterized by an inability of the pancreas to produce enough insulin, a hormone that regulates blood sugar, or the body’s inability to effectively use the insulin it produces. As the prevalence of diabetes increases across the globe, governments, organizations and the scientific community face on ongoing challenge to tackle this condition, frequently linked to changing lifestyles and diets. The academic community has reported a number of innovative breakthroughs in this area over the past months. 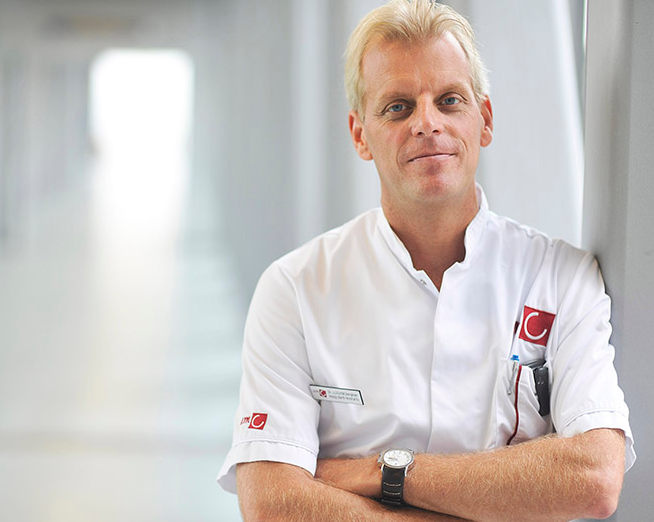 Researchers at the Amsterdam UMC last month reported on a novel method to ensure that diabetes Type 2 patients can avoid needing to undergo insulin therapy. According to the researchers, the new method could have myriad other benefits in reducing metabolic conditions. Regarding Type 1 developments, researchers from RMIT University, Australia, are developing early detection technology for Type 1 diabetes that hopes to accurately predict if a child is at risk of the chronic disease. This is significant as there is currently no test for Type 1 diabetes and by the time someone is diagnosed, about 70 percent of their critical insulin-producing cells have been destroyed. The technology uses a microchip and sensor to detect markers in the blood that can identify the early loss of beta cells. Researchers at the University of Sydney have previously discovered about 20 biomarkers in the blood that can accurately predict the health of beta cells. The collaboration with RMIT builds on that breakthrough, with the aim of developing a point-of-care device to test for these biomarkers and produce results within minutes. Whats diet got to do with it? There has long been debate over the role of diet in developing and managing diabetes. A recent study published in the BMJ analyzed the impact of a predominantly plant-based diet rich in fruits, vegetables, nuts, legumes, and seeds with no (vegan) or few animal product on mood and diabetes. By comparing 11 clinical trials comparing plant-based diets with other types of diets, the researchers made some interesting discoveries. nutritional intake can be key to managing diabetes. Notably, in six of the studies, those following a plant-based/vegan diet were able to cut down or discontinue the drugs they were taking for their diabetes and associated underlying conditions, such as high blood pressure. A further BMJ published study found that planned intermittent fasting may help to reverse Type 2 diabetes. Their suggestion comes after three patients in their care were able to cut out the need for insulin treatment altogether following an intermittent fasting strategy. Swedish researchers have noted that if you compare wholegrains' role in the risk of developing Type 2 diabetes against other foods that have been investigated in other studies, it is one of the most effective ways to reduce the risk when it comes to diet. A recent Chalmers University study highlighted this, as it found that wholegrains – notably from rye and oats to wheat – can prevent Type 2 diabetes, particularly when consumption levels are high. The researchers also stated that drinking coffee and avoiding red meat are other factors that can similarly reduce the risk of Type 2 diabetes. Lifestyle changes, such as paying close attention to diet and nutritional intake, can be key to managing the disease, but by themselves can't always control blood glucose levels. According to the International Diabetes Federation (IDF), one in 11 people are currently living with diabetes globally and this number is expected to rise to 522 million by 2030. 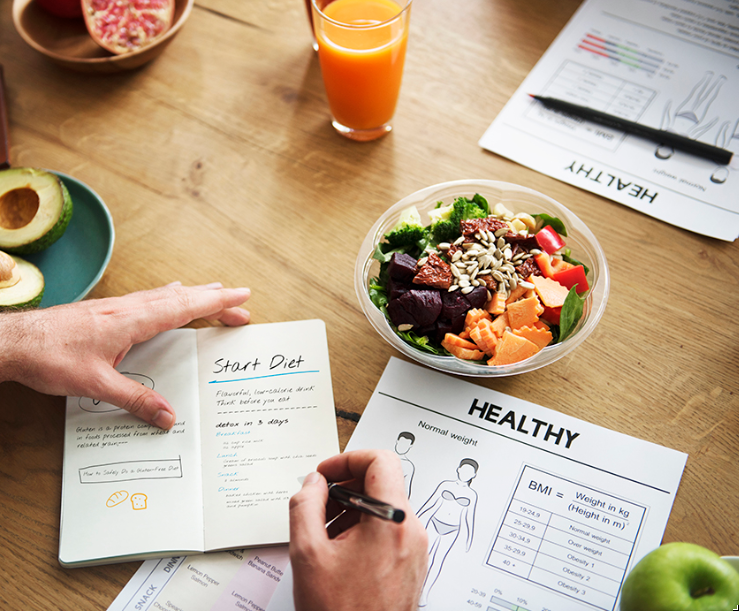 Many cases of Type 2 diabetes are preventable, and with healthy nutrition playing an important part in helping to reduce the prevalence of this condition, there is a clear role for industry in providing solutions that will help consumers achieve a healthy lifestyle. “As an industry, we all have a collective responsibility to help to improve the diets of families and reduce the risk of developing life-changing, non-communicable diseases, such as diabetes. By making better use of these claims on pack, manufacturers and retailers alike can encourage consumers to choose products that will help them prevent the onset of diabetes, as well as support the management of the disease, to the benefit of families around the world,” says Anke Sentko, VP Regulatory Affairs and Nutrition Communication at Beneo. “Ingredients such as Beneo’s chicory root fibers, inulin and oligofructose, slow release carbohydrate isomaltulose (Palatinose) and sugar replacer ISOMALT can help to lower the blood glucose response. All have approved health claims in the EU related to this effect,” she notes. Tate and Lyle’s ingredients, such as its no and low calorie sweetener, as well as stevia, portfolio, are also touted by the company as aiding the prevention of diabetes. “Our purpose is to improve lives for generations by providing ingredients and solutions which help people make healthier and tastier choices when they eat and drink, and lead a more balanced lifestyle,” comments Dr. Kavita Karnik, VP Global Nutrition at Tate & Lyle. With the focus of the World Diabetes Day 2018 being on the family, the International Sweeteners Assocation (ISA) has developed an online activity program to promote the role that family can have in every step of diabetes life, from prevention to detection and management, knowing that diabetes care starts from home. The ISA targeted online materials were developed with the scientific support of the European Specialist Dietetic Network for Diabetes (ESDN) of the European Federation of the Associations of Dietitians (EFAD), with the aim of raising awareness about the part that each one in the family “team” can play in supporting family members with diabetes and in achieving a healthier lifestyle. This aid is given not only through reciprocal support in daily treatment, monitoring or education, but also through fun and shared healthy activities, including a balanced diet.